Big Changes for Disney Cruise Line Policies! Changes are coming to Disney Cruise Line’s Cancellation Policy! Effective March 3, 2015 for new bookings Disney Cruise Line is adjusting its cancellation policy and creating four categories for sailings: 1- to 5-Nights, 6- to 9-Nights, 10-Nights or Longer, Suites and Concierge. This does not affect current bookings unless the sail date changes or the booking is reinstated. Don’t forget that you can still book with only a 10% deposit from now until February 15th! Call your Moments of Magic Travel Agent today at 1-888-50 MOUSE to book your Disney Cruise Line Vacation! You can receive a free quote by clicking here! Don’t forget that our FREE Onboard Credit program will help you take your Disney Cruise Line vacation even further! Click here for more information! To finalize your reservation, simply apply payment. Your full and final payment depends on the length of your cruise; the embark and debark port; if you are staying in a suite/concierge stateroom or a non-suite/non-concierge stateroom; and if you are sailing on a Holiday date. 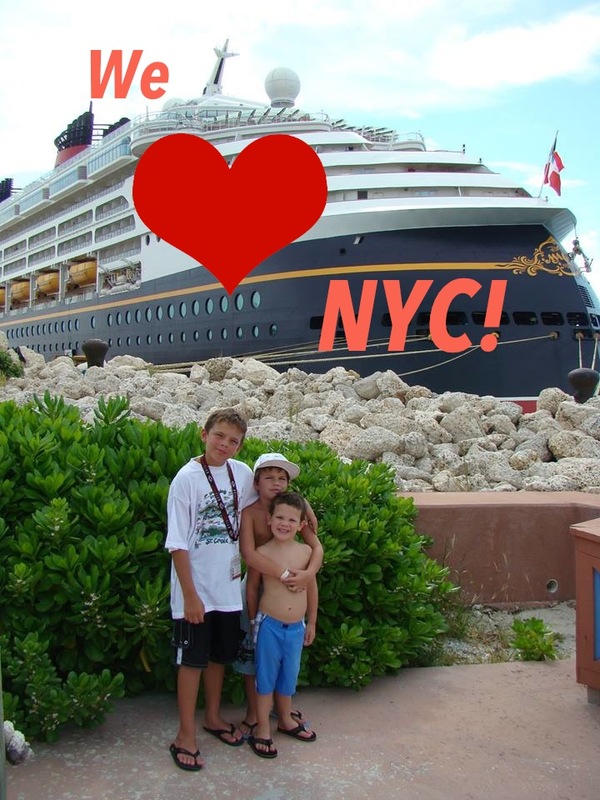 This entry was posted in Disney Cruise Line on February 3, 2015 by Moments of Magic Travel. Our Super Saturday Disney Deal! Today Moments of Magic Travel is announcing the second of our MAGICAL Black Friday shopping offers! From Friday through Cyber Monday we have three great offers to share with you! On Saturday November 29th, 2014 we are offering a MAGICAL Super Saturday deal that will make any holiday bright when you give the gift of a Disney Cruise Line Vacation! This is in ADDITION to our FREE Onboard Credit Offer! With this offer you can enjoy even more magic as our GIFT to you! *Restrictions Apply: Valid on NEW Disney Cruise Line Vacation Packages booked through Moments of Magic Travel on November 29th, 2014 only. Offer EXPIRES at 11:59pm on Saturday November 29th 2014. Not valid on previously booked Disney Cruise Line vacation packages. One offer per package reservation. To take advantage of this offer the package must consist of a total voyage fare of $4000 or greater before ALL taxes and fees. Free Disney Alex and Ani bracelet is subject to availability. Bracelet design will be chosen by Moments of Magic Travel and will be delivered after the Disney Cruise Line voyage is complete. Offer MAY be combined with the Moments of Magic Travel FREE Onboard Credit offer. Contact your Moments of Magic Travel agent at 1-888-50 MOUSE to book this offer. May not be exchanged for cash or credit. Offer will be null and void if the cruise package is cancelled. Offer subject to change or cancellation without notice. 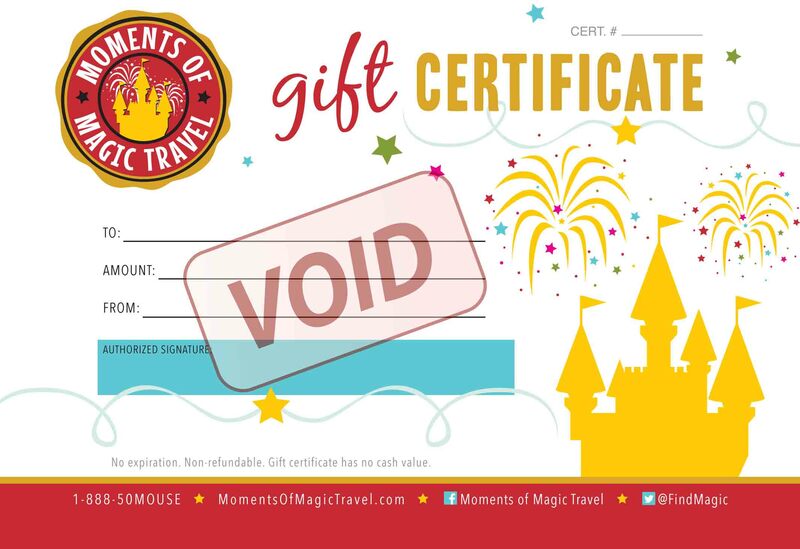 This entry was posted in Current Offers, Disney Cruise Line and tagged Disney Black Friday, disney cruise line, Disney Cruise Line Offer on November 27, 2014 by Moments of Magic Travel. New Age Restriction on Disney Cruise Line! Breaking News! We have just been notified of a new age restriction on Disney Cruise Line! Effective July 18, 2014, for all new bookings on sailings commencing after January 1, 2015, the minimum age to sail aboard Disney Cruise Line ships will be 6 months of age on most itineraries. The minimum age for Transatlantic, Hawaii, and Panama Canal itineraries will increase to 1 year of age. While this change will not apply to current 2015 reservations, Disney Cruise Line is advising guests of the change and the exception that is being made for existing reservations. Additionally, the restrictions on the length of pregnancy have not changed. Women who have entered their 24th week of pregnancy as of their embarkation date or who will enter their 24th week of pregnancy during the cruise are not allowed to sail. What do you think of this change to the age policy for Disney Cruise Line? Join us on Facebook to discuss your thoughts. As always, if you are considering a booking a Disney Cruise Line vacation we invite you to take advantage of our amazing FREE Onboard Credit offer! Enjoy up to $1000 in free onboard credit when you book with Moments of Magic Travel! Call your agent today at 1-888-50 MOUSE! This entry was posted in Disney Cruise Line and tagged Nw age disney cruise line age restriction on July 18, 2014 by Moments of Magic Travel. Sail To Hawai’i In 2015 With Disney Cruise Line! Additionally, your Moments of Magic Travel agent can book you aboard one of the special West Coast or Galveston, Texas sailings that were just announced for 2015 as well! West Coast Sailings- Starting in October, the Disney Wonder heads to the West Coast for a limited-time offering on six cruises from San Diego, California sailing to Ensenada and Cabo San Lucas, Mexico. Galveston, Texas Sailings- In November, the Disney Wonder returns to Galveston for the holiday season, offering a variety of sailings to The Bahamas and the Western Caribbean. All of these special sailings are expected to book very quickly so call your Moments of Magic Travel agent today to learn more at 1-888-50MOUSE! This entry was posted in Disney Cruise Line and tagged disney cruise line, disney cruise line galveston texas, disney cruise line hawaii, disney travel agent, hawaii 2015 on May 19, 2014 by Moments of Magic Travel. A magical offer from Disney Cruise Line! 50% off your deposit! Yo, ho, ho pirates and princesses! We are thrilled to announce a very special offer from Disney Cruise Line to get you started on your holiday shopping! Right now you can save 50% on your required deposit when you book a Disney Cruise Line vacation by Dec. 15, 2013! (Remaining balance due at time of final payment. )* When you combine this with the Moments of Magic Travel Onboard Credit Program the savings are truly magical! ‘Tis the season to give the gift of memories! *This offer is valid for new bookings only on sailings booked through December 15, 2013 and is only valid on sailings that do not require total payment at time of booking. 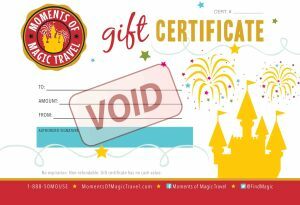 Please contact Moments of Magic Travel to book your vacation, or complete our Disney Cruise Line Quote Request form. This entry was posted in Current Offers, Disney Cruise Line and tagged disney cruise line, disney travel agent, disney vacation, how to save money on a disney vacation on November 23, 2013 by Moments of Magic Travel.